Yep, Mikatan’s last blog post for this year is about Good Smile Company‘s product ranking for 2011. Apparently, Nendoroid Hatsune Miku: Support version is their best selling product throughout the year, according to the combined sales number from Japan and overseas. 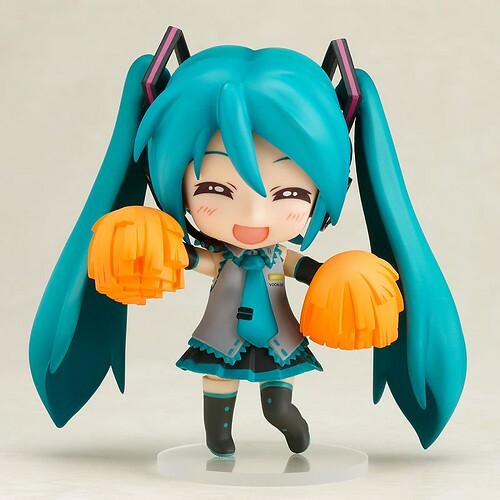 This entry was posted in News and tagged cheerful japan, gsc, hatsune miku, nendoroid, vocaloid.